'is a form of psychotherapy that uses art media as its primary mode of expression and communication.Within this context, art is not used as a diagnostic tool but as a medium to address emotional issues which may be confusing and distressing'. (The British Association of Art Therapists, BAAT). Art Therapists work with people of all ages and abilities in a number of settings including mental health services, schools, prisons, learning disability services, residential homes and day and respite services. They are employed in both statutory and voluntary services. A number of Art Therapists work on a freelance basis or in private practice. Is any artistic skill required? No particular skill, experience or ability in art is required, just a willingness to use the art materials in an exploratory way. Art Therapy is not a recreational activity or an art lesson. Although the sessions may be challenging at times, they can also be enjoyable. may legally use the titles Art Therapist/ Art Psychotherapist. The British Association of Art Therapists, (BAAT), is the professional organisation for Art Therapists in the United Kingdom and has its own Code of Ethics of Professional Practice. Full membership is only open to registered Art Therapists. Art Therapists are bound by the standards of conduct, performance and ethics of both HCPC and BAAT. Art therapy provides a safe and accepting space for people to talk about themselves and what may be troubling them. 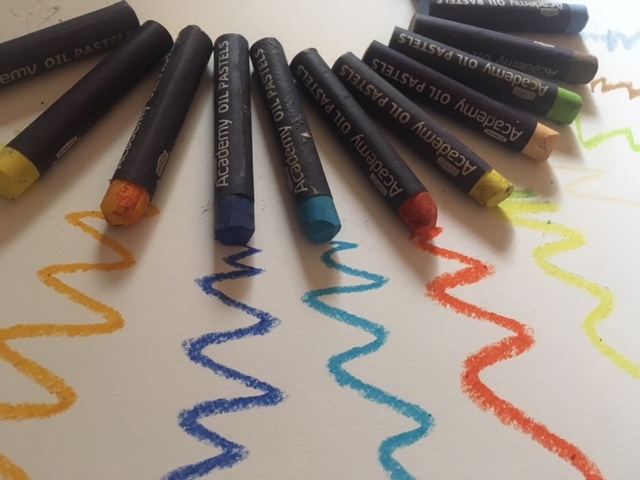 Art Therapy can be useful for people who struggle to communicate their feelings and emotions particular as it does not rely solely on verbal language, allowing instead another means of communication through using art materials allowing feelings to be accessed more readily without words getting in the way. The Art Therapist is trained to allow individuals to gain a greater understanding their art language. Improving self expression and communication within the therapeutic relationship can help by reducing feelings of isolation and help to contain emotions, which may then reduce stress, depression and anxiety. Individuals with trauma related issues, learning disabilities, autism, dementia and acquired brain injury can find this a useful way to find meaning and give shape to feelings and emotions that may otherwise present in a more distressful and challenging manner.